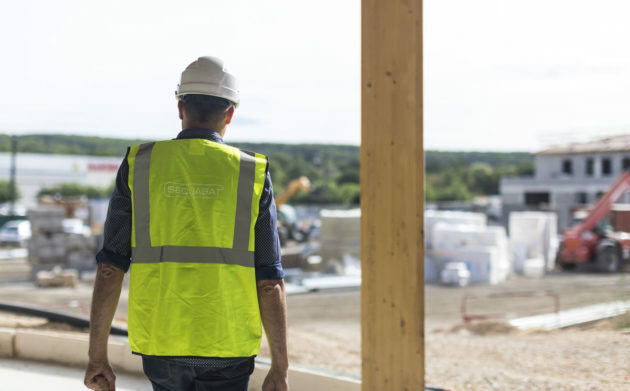 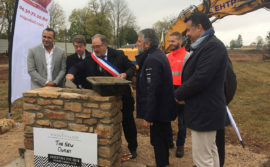 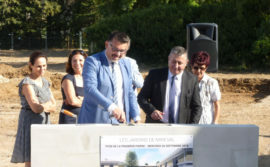 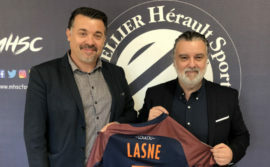 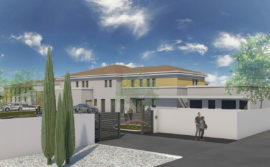 SEQUABAT, the designer and builder of turnkey projects involving business, commercial and residential property, has just started work on a new project in Plessis Pâté. 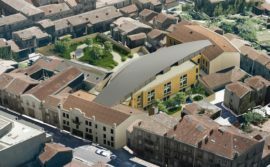 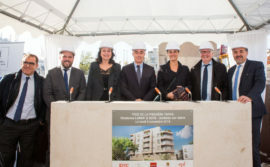 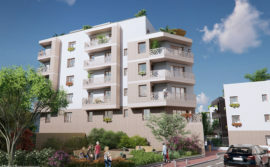 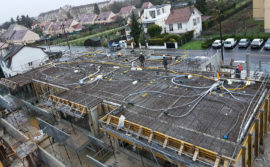 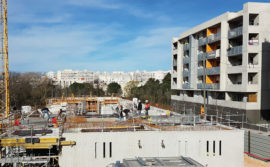 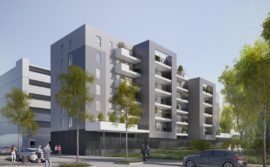 This 2450 m² building will house NEOVIA and this will be the second time they have worked with FAUBOURG PROMOTION on the Val Vert Park to the south of Paris. 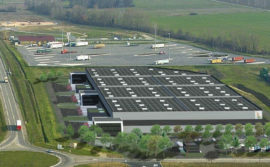 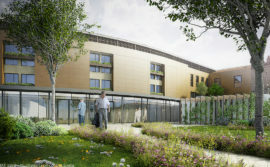 SEQUABAT has just started work on a new project near Paris which will become home to the firm, NEOVIA. 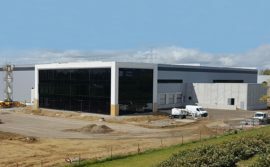 This company has for a long time specialised in road and airport facilities and will be moving into the premises in early 2019. 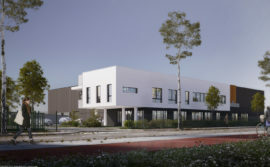 This project is built around 1800 m² of commercial premises and 650 m² of offices and staff rooms, offering a total of 2450 m². 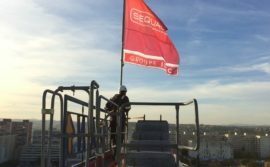 This project designed in close collaboration between the planner, developer, client and the teams at SEQUABAT will be facing a number of challenges during its construction. 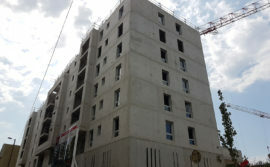 Particular attention has been given to the environmental impact, such as ensuring optimal energy use, a sustainable building, the direction it faces, how it fits in with the urban landscape and the work done to cut to a minimum any problems caused by the building work itself, which will last around eight months. 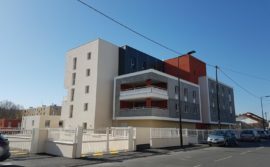 This programme has been developed by FAUBOURG PROMOTION, the planner and developer specialising in business premises within the IDEC GROUP. 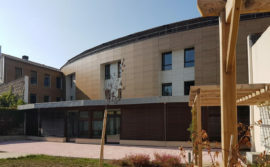 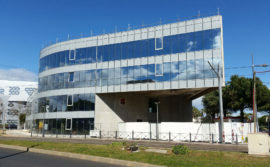 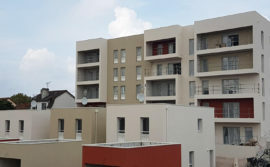 The construction of this project once again confirms the excellent synergy that exists between the various companies in the group, so that they are able to offer an all-round solution to their clients from the planning and development stages to the design and construction, while also offering the possibility of finding the funding for the project. 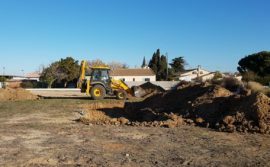 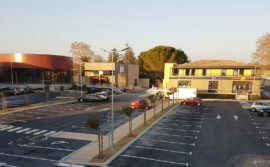 The start of work on this new building for NEOVIA is the second project in a row launched at the park in Plessis Pâté by the SEQUABAT teams. 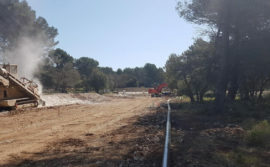 Work is beginning just a few metres from another 3600 m² operation that has been under construction for INCORE since March. 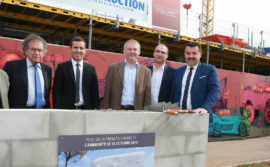 This programme was also developed by FAUBOURG PROMOTION.